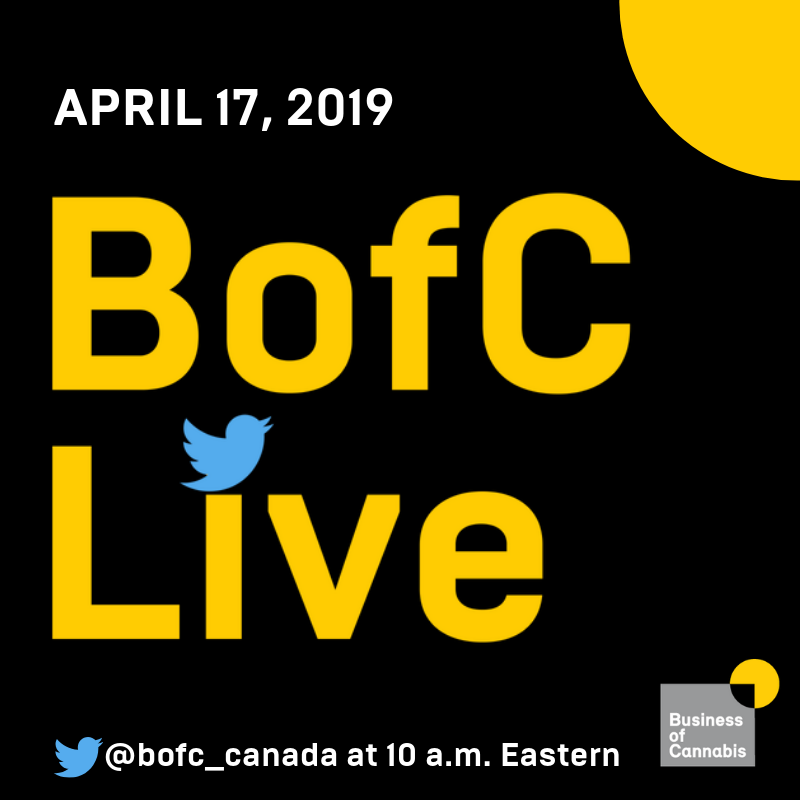 Jim Hamilton, President and CEO of Neptune Wellness Solutions and Glenn Fraser of MNP joined BofC's Jay Rosenthal for BofC Live on Apr. 17, 2019. Download the MNP Global Cannabis Markets Report.